Get treated like royalty in this Orlando resort hot spot. With a Westgate Lakes Resort & Spa timeshare, you'll get an unbeatable place to vacation. When you buy or rent your timeshare through SellMyTimeshareNow.com, you'll get all the amazing ownership perks for only a fraction of the retail price. This stunning lakefront property is conveniently located near the area's best theme parks and attractions, while also playing host to an array of amenities for all ages. A perfect place for a couple's retreat or a family vacation, Westgate Lakes Resort & Spa can accommodate any kind of getaway you like! Play a round of mini golf, go paddle boating around the lake, or enjoy a wide range of treatments at the world-class Serenity Spa. The Westgate Lakes Resort has multiple phases, all offering comfortable accommodation options. Phase I, Phase II, Phase III, Phase IV, and Phase V, feature studio villas up to four-bedroom suites. You will love taking in views of the lakes from your private balcony or patio after a long day of Disney park hopping. Your dream Orlando retreat is out there waiting. Start planning today by filling out the form on the right or give us a call at 1-877-815-4227. 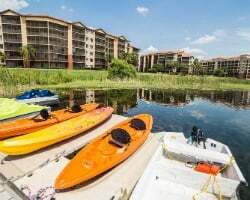 When you purchase a Westgate Lakes Resort timeshare on the resale market, you are getting a high-end Westgate timeshare for a fraction of the retail price. Westgate is a household name that is synonymous with comfort and quality. 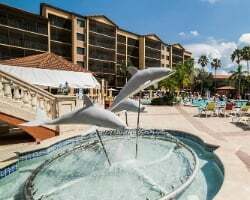 Westgate resorts are well known for their top-notch services and beautiful accommodations that satisfy the needs of all vacationers. When browsing for a Westgate Lakes Resort timeshare, you will be able to choose a deeded fixed or floating timeshare week with with annual, biannual, or biennial usage. All of these timeshares fit under the Red season, as it is a highly popular resort and destination year-round. When you buy a Westgate timeshare resale, you will enjoy access to your home resort in the form of a fixed or floating week, depending on your personal vacationing need. Even though you can't internally exchange your Westgate timeshare when you buy off the resale market, external exchange programs present the convenient and affordable opportunity to travel more places than ever with your ownership. Westgate Lakes Resort & Spa is not only affiliated with Interval International, but it is an Interval International Premier Resort. 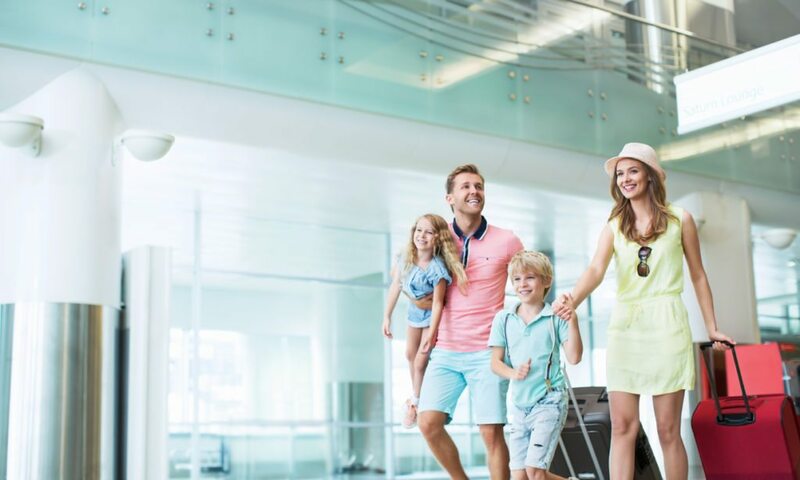 This means with an II membership, you have a very high trading power for exchanging your timeshare for a vacation at one of the thousands of resorts within their ever-expanding network. So while internal exchange is not an option, you can still visit other Westgate properties and thousands more with the ease and affordability of external exchange. 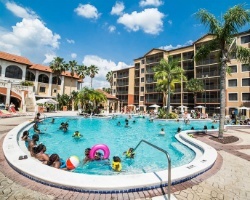 Outside of being minutes from SeaWorld, Walt Disney World Resort, and all of the area's most beloved theme parks, Westgate Lakes Resort & Spa is a true gem in Orlando. Right on-site you can dine at their award-winning Westgate Smokehouse Grill, go fishing or boat riding off the marina, work out in the state-of-the-art fitness center, and then cool down in one of the resort's seven outdoor pools. 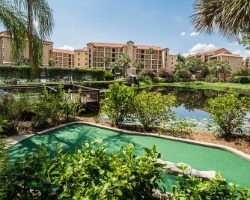 Already Own at Westgate Lakes Resort & Spa?